Pay the full course fee in full and start within one working day. Qualification you will get on completion of this course: Level 4 Certificate in Leading the Internal Quality Assurance of Assessment Processes and Practice. 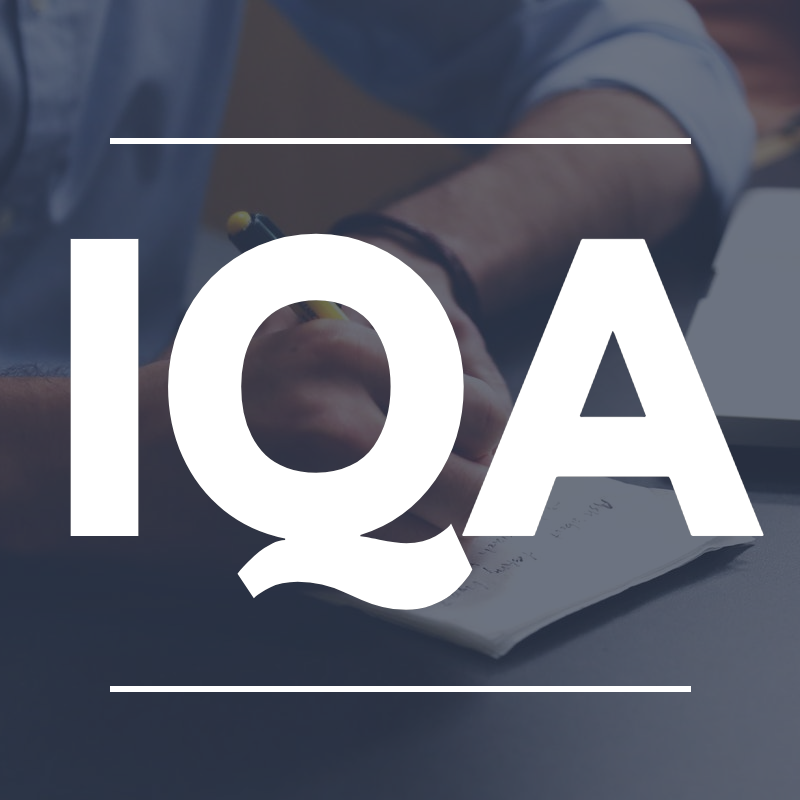 If you pay for your Level 4 IQA course in a one-off fee then we will give you £100 off the cost of your course. Once you have made your payment, we will send you over an email with your login details for the online learning system and your assessor’s contact details either on the same or next working day. At this point, all you will need to do is log in, complete the induction section and then you will have access to all of the course material and learning resources.